We hope you’ve enjoyed our favorite news stories! 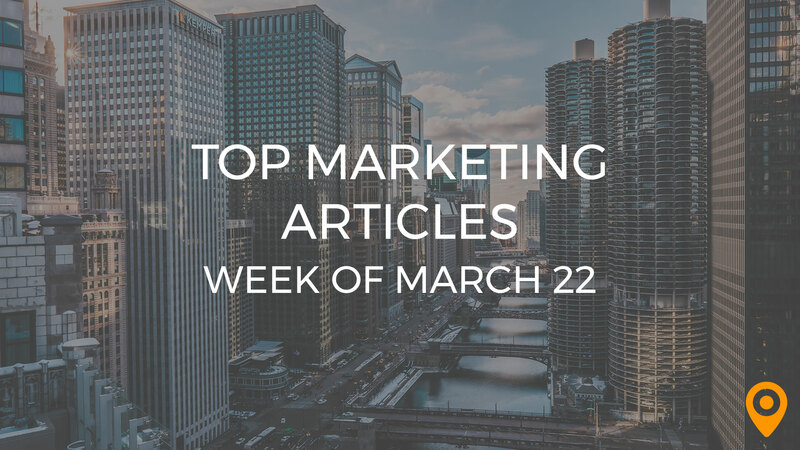 To finish up, here are our top 25 inbound marketing articles of the week. Believe it or not, Google doesn’t get its practices right all the time. Kev Massey releases a case study demonstrating evidence for a high ranking site with thin content. There are a plethora of link earning strategies you can use to build traffic. 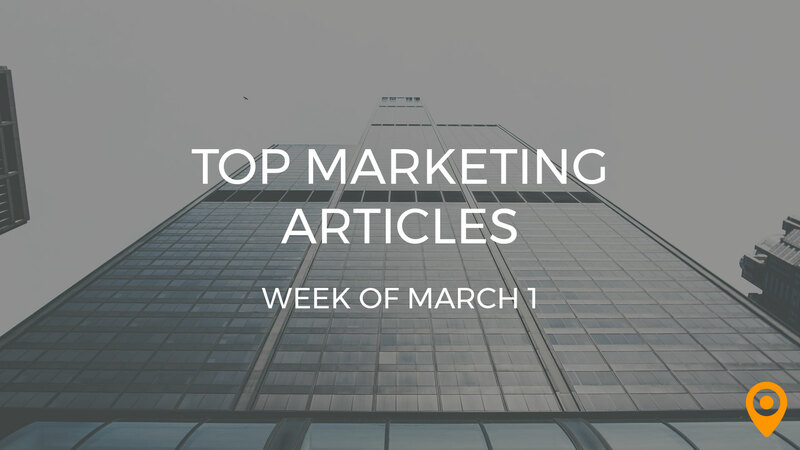 Venchito Tampon puts together 11 different ways to attract links in a post. Do sites penalized by Google get crawled less often? It doesn’t look like that’s the case, according to Barry Schwartz (check out his question in regards to this during the Google Hangout). Want to optimize your website for improved on-site SEO? Lisa Sills shares steps you can implement right now to boost your search exposure. Read these awesome tips to becoming a successful inbound marketer by Mani Karthik. Trust us, they’ll serve you well! We hope you’re ready for the Facebook page redesign! Kevan Lee gives us everything we need to know to properly calibrate our page for top results. Vidyard produces this superb interactive infographic on the impact of social media on video. Check it out for its statistics and the cool experience! Before, LinkedIn was a very misunderstood social network — now it’s one of the most powerful distribution channels you have at your disposable! John Bonini makes a terrific case for LinkedIn in your marketing strategy. Google just made local search a lot easier with its new Google My Business platform! Here are some of the best features as noted by SteadyRain. Take your Google Plus Local page to the next level! Phil Rozek teaches us to become the smoothest local cat on the block in his article. A smart way to reach local customers is through their mobile devices. Local SEO Sites posts a few helpful tips for us to get started. Grow your email subscribers with Stephanie Lazardi’s tips for promoting your email list. Do you think your open rates are lagging behind? Ros Hodgekiss highlights the 15 most powerful words in email subject lines. Your sales emails most likely convert very well if you do it right — but what could they be missing? Smit Patel unveils the secret call to action you’re not using in your email. What do the experts think is their number one list-building tip? Here are nine world-class bloggers’ thoughts compiled by Nate Desmond. Here are 10 interesting facts in about mobile email marketing in an infographic posted by Nelly Bonar (courtesy of Trellis). Class is in session! Time for User-Centered Mobile Design 101 delivered by yours truly, Emily Anderson. Make your content marketing more effective with native advertising! Juan Pablo Castro teaches us how to put the focus on the reader in this his article. How much of your social media is visual content? If you need help getting started, Heidi Cohen provides 15 benefits to using Pinterest vs. Instagram in your social strategy. See how social media and content marketing can work together in this excellent post by Kristen Geil. There is only one way to stand out: write better content! Melissa Fach gives us valuable tips on improved content writing for our websites. Many of your site conversions can be augmented by taking advantage of cognitive shortcuts in the psychology of the customer’s mind. Steve Benjamins’s post will explain it in much simpler terms ways to influence purchase decisions. You can quickly increase your conversions by upgrading your existing content with extra value. Brian Dean goes super in-depth in this wonderful post, complete with content examples. Always keep your conversions top of mind. Bryan Lovgren provides seven top tips to keep in mind when targeting more conversions. Manage your online reputation with Google Alerts and Analytics! Samantha Barnes details the specific features of both platforms so you can leverage them effectively for ORM.